Mark Zuckerberg has big plans for Oculus Rift. The Facebook CEO took to his own social network to answers questions from users, pundits and er, Richard Branson this week on his future plans. 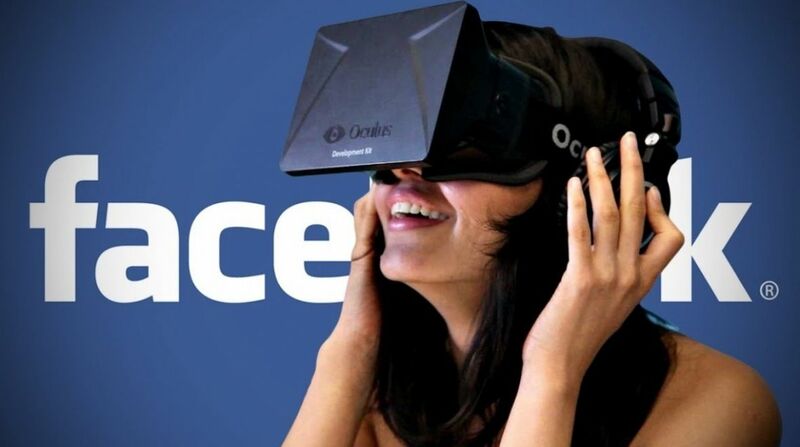 When the chat turned to his vision for Oculus, which Facebook bought for $2 billion in 2014, Zuckerberg said that his mission for the VR headset and platform is "to give people the power to experience anything". "Even if you don't have the ability to travel somewhere," he wrote, "or to be with someone in person, or even if something is physically impossible to build in our analog world, the goal is to help build a medium that will give you the ability to do all of these things you might not otherwise be able to do." He also reiterated his hopes that Facebook users will create their own VR content, to post and share on the site, which he detailed at Facebook's F8 Developer Conference in March. "This will be incredibly powerful as a communication medium as well," he said. "Just like we capture photos and videos today and then share them on the internet to let others experience them too, we'll be able to capture whole 3D scenes and create new environments and then share those with people as well. It will be pretty wild." We still don't have a release date for Oculus Rift but Palmer Luckey has been letting more specs slip such as the fact that the latest Crescent Bay prototype uses two displays and allowing units out for game demos starting with the multiplayer space dogfight title EVE: Valkyrie. It's clear that Facebook's chief doesn't expect us to be shooting interactive, 360 degree videos around the launch of Oculus. But his vision for VR communication is an interesting one, especially as tech companies have so far focused on how we can communicate using AR smartglasses. VR can be immediate and immersive even though it might not be live video. It can be creative. It can be really personal. And the biggest tick of all for Zuck, it can be goddamn shareable.